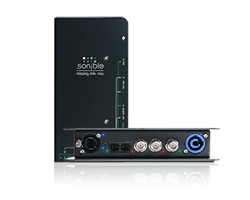 The very first ‘IKO by IEM and sonible‘ system, acquired mid of 2016 by the Institute of Electronic Music and Acoustics (IEM) of the University of Music and Performing Arts Graz, was scheduled to appear and perform in Hamburg, Berlin and Karlsruhe mid of June 2017. Gerriet K. Sharma (IEM’s postdoctoral researcher on Austrian Research Fund (FWF) project “Orchestrating Space by Icosahedral Loudspeaker” (OSIL), PEEK AR 328) and Frank Schultz (sonible’s senior R&D) put tremendous effort to present special IKO recitals and lectures on three meetings that are specialized on electro-acoustic music and 3D audio, one of them in each city. Preceding to the talk Sharma performed excerpts of his composition series “mirage”. Special thanks goes to Thomas Görne and Maryam Safi for the extraordinary support regarding these two IKO shows. The IKO summer tour proceeded with an appearance at Berlin’s University of the Arts (UdK). An IKO recital was announced for “die Reihe. 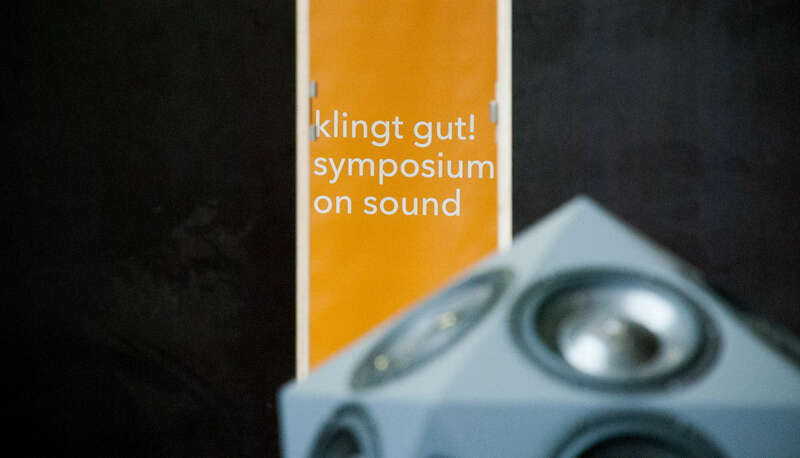 Beiträge zu auditiver Kunst und Kultur”, which constitutes an event collaboration of the UdK’s master course “Sound Studies” and the Audio Communication Group. Special thanks goes to Stefan Weinzierl and Volker Straebel. 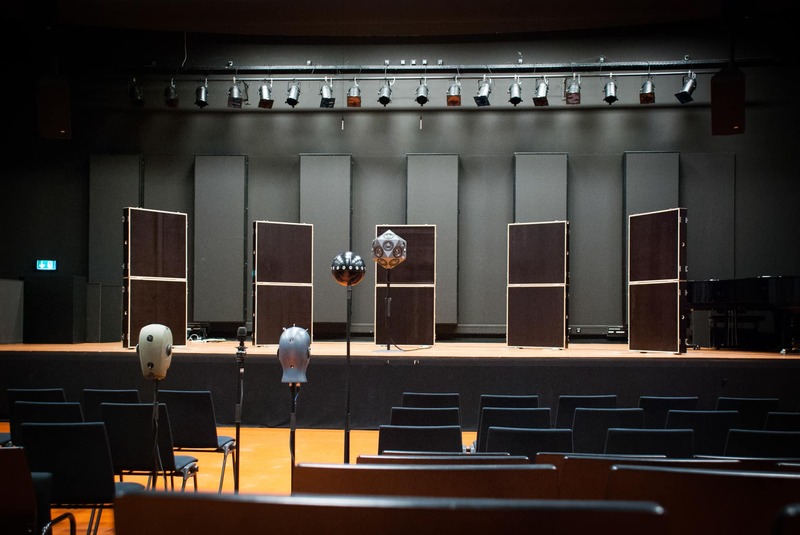 With the great help and support of Andreas Pysiewicz, David Runge, David Ackermann (TU Berlin), Christoph Undisz (UdK) and Martin Schneider (Neumann), the UdK’s Georg-Neumann concert hall could be used for two full days of rehearsals, listening tests and 3D audio recordings of Gerriet K. Sharma’s compositions for the IKO. The very well attended evening recital on June 13th concluded these events. Gerriet K. Sharma started the IKO performance with mirage 4 and 1, following a research and artistic driven presentation entitled “Are we – here OR there – together? 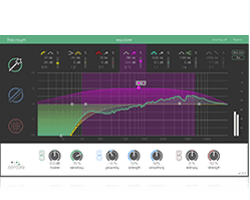 Composing with Sculptural Sound Phenomena in Computer Music”. Mirage 2 and 6 were performed afterwards. 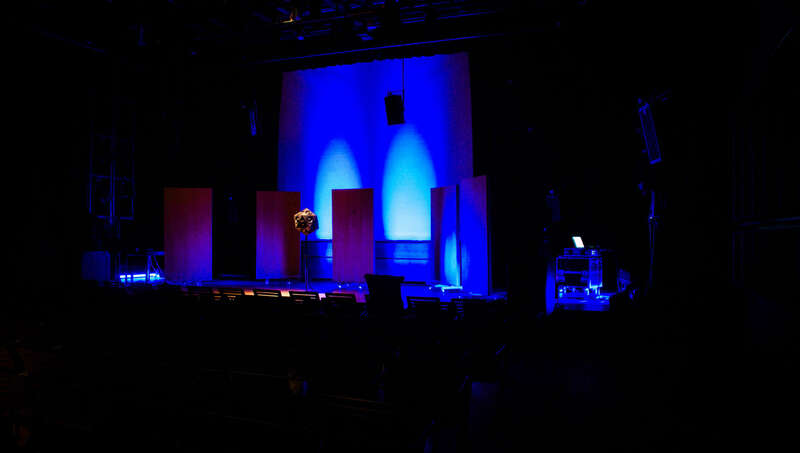 The selection of these four mirage pieces gave the most attentive audience a broad impression on the sound sculptures the IKO generated in conjunction with the brilliant sounding Neumann concert hall with a mean reverberation time of 1 second. From June 14th to 18th the biennial meeting next_generation 7.0 at ZKM | Zentrum für Kunst und Medien in Karlsruhe took place, including two IKO appearances. 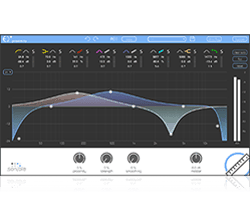 The next_generation is the largest platform for studios for electro-acoustic music at universities in the German-speaking area. 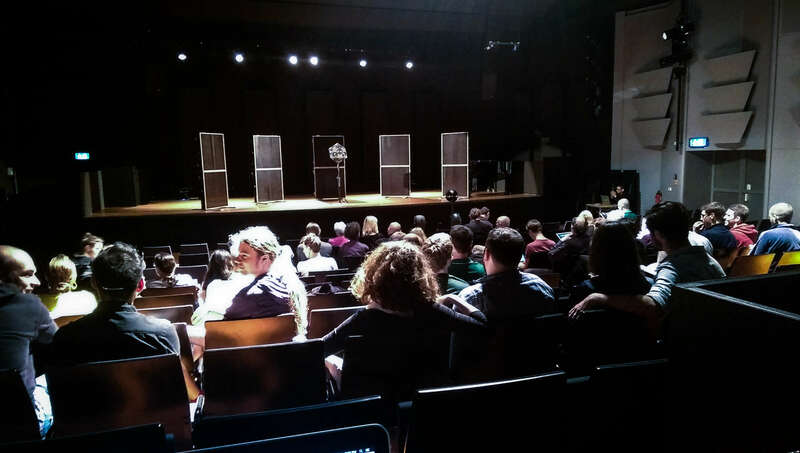 The meeting includes symposium-alike lecture slots in the day-time as well as evening performances of young talent composer’s works that were created at and for the participating studios. The students of IEM Graz had a concert slot on June 17th in the ZKM_Kubus concert hall, including performances of Jürgen Mayer, Christof Ressi, Alexandr Guza, Anna Arkushyna and deok-Vin. Within this event, the piece “Mo.ve. (Modus vertiginis)” for IKO by Antonia Manhartsberger was performed as well. This constitutes one of the very first compositions using the IKO by IEM and sonible system besides Gerriet K. Sharma’s works. 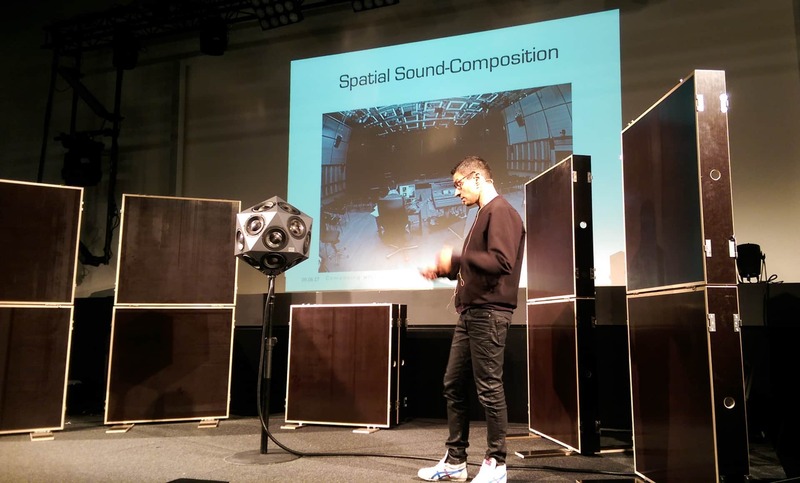 Sharma gave a talk on “Composing with sculptural sound phenomena in computer music. From artistic research to aesthetic practice” on June 16th in session III in the ZKM_Vortragssaal lecture room. 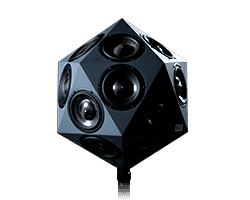 This included performance excerpts of mirage 1 and 4 for the IKO as well as demonstrating various sound sculptures that evolved within the lecture room. 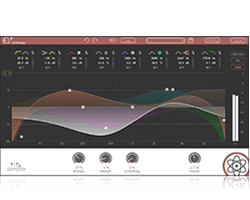 The small IKO summer tour with three stops was a perfect occasion to further draw attention onto the IKO as an unique musical instrument for the community of electro-acoustic and computer music. 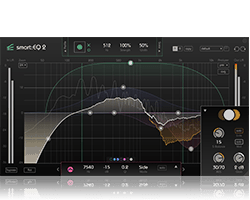 The IKO is capable of generating sound experiences that significantly differ compared to other 3D audio technologies. 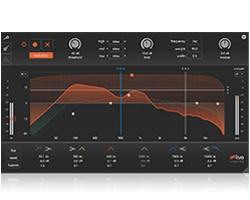 This was approved by many delighted attendees after the IKO shows in Hamburg, Berlin and Karlsruhe. 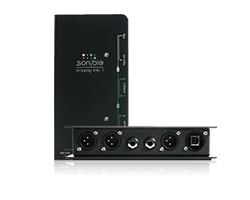 If you plan to compose for and with IKO, or want to use the IKO system for other 3D audio applications, do not hesitate to contact our support and sales team (iko@sonible.com) for figuring out the best fitting sales/renting solution to realize your IKO based vision. 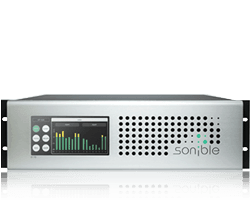 IKO by IEM and sonible is a research and development collaboration of the IEM/OSIL and sonible, both Graz based, founded in 2016 to make the IKO instrument publicly available.